Commercial premises located on the front line of Puerto de Mogán (Las Palmas de Gran Canaria) known as Avenida de la Riviera of intense transit of tourists mostly foreigners (highlighting Germans and English); and that value the attractive marine enclave on the Canary Island with its beaches and marina but also the high quality of its hotel accommodations, the variety of restaurants and shops. The surface of this place is 40 m2 with an annexed terrace discovered of another 40 m2 more, fearing connections of Light and Water. The owner (Assignee) of this Commercial Local by means of Deed of Sale signed on 12/23/1885, acquires the Assignment of Use and Enjoyment, being able to assign in turn its use and enjoyment of the Local to third persons with all the rights and obligations inherent to ownership. At the moment it is rented and it is destined commercially to the Sale to the Public of articles of Jewelery and / or jewelery. The Renting party by means of Rental Contract for years, pays the Real Estate Tax (IBI), the expenses of Community of Owners (ordinary and extraordinary fees for spills), Garbage Rate, Energy Consumption as any other related expense that could arise and finally is obliged to keep contracted an insurance policy that covers the damages that could suffer the premises as the damages to third parties for a minimum of 130,000 eur. The monthly payment to be paid by the tenant established in the current Rental Contract is 4378 eur plus the IGIC (Indirect Canarian Tax that is 7% (total monthly payment is 4,684 euros) translated into Annual Total Income for the Owner Landlord of 56,218 eur. Important in the Acquisition of the Assignment of this Local the excellent quality of payment of the Tenant, since this Company has its commercial activity very consolidated in the Canary Islands, having several points of sale apart from in Puerto Mogán, in Las Meloneras, Maspalomas and in Santa Cruz de Tenerife. 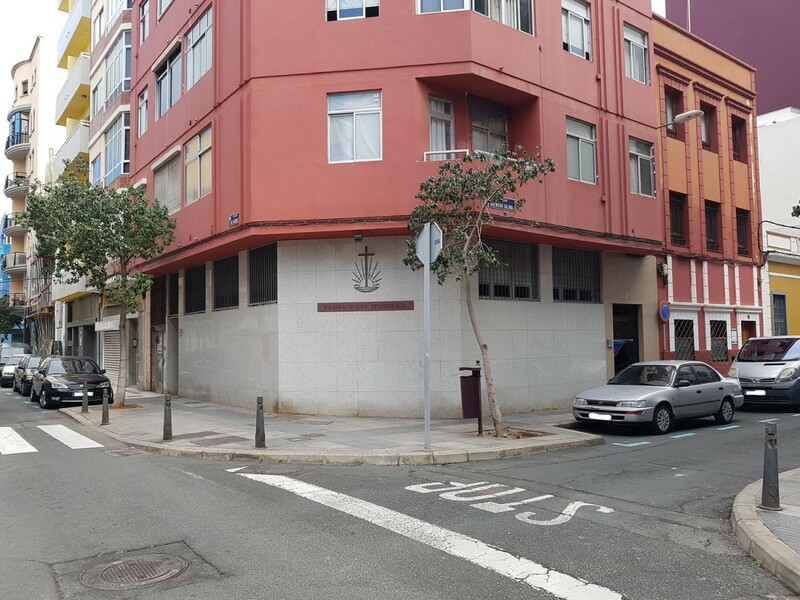 Contíguo to this Local, the owner also has rented jointly to the same tenant another Commercial premises with the same characteristics although the annual income by the same is of 70.489 eur. Undoubtedly all the exposed is a very good opportunity for Investors. Commercial premises located in front of the Puerto Deportivo de Mogán (Las Palmas de Gran Canaria), known as Avenida de la Riviera, with intense transit of tourists throughout the year, being mostly Foreign Tourism (mostly Germans and English), and who value the attractive marine enclave on the Canary Island with its beaches and Puerto Deportivo, as well as the high quality of its hotel accommodations, the variety of restaurants and shops. The surface of this Local is 40 m2 with an annexed terrace discovered of another 40m2 more, having discharged the connections of light and water. The Owner (Assignee) of this commercial premises, by means of Deed of Sale / Purchase signed on 12/23/1985, acquires the Assignment of Use and Enjoyment, being able to assign it in turn to third persons with all the rights and obligations inherent to ownership. It is currently rented and is commercially intended for sale to the public of Jewelery and Jewelery items. The Renting party by means of Rental Contract for years, pays the Property Tax (IBI), the expenses of Community of Owners (ordinary monthly and extraordinary fees for spills if they arise), Garbage Rate, Energy Consumption like any other expense related and finally is obliged to keep contracted an insurance policy that covers the damages that could suffer the premises as the damages to third parties for a minimum of 130,000 euros of coverage. The monthly payment to be paid by the tenant established in the current rental contract is 5,328, 75 euros / month plus the payment of the IGIC (Indirect Canary Tax that is 7% (total monthly payment 5,702 euros) translated to Annual Income of 68,424 euros (Net and without additional expenses for the Owner / Assignee. 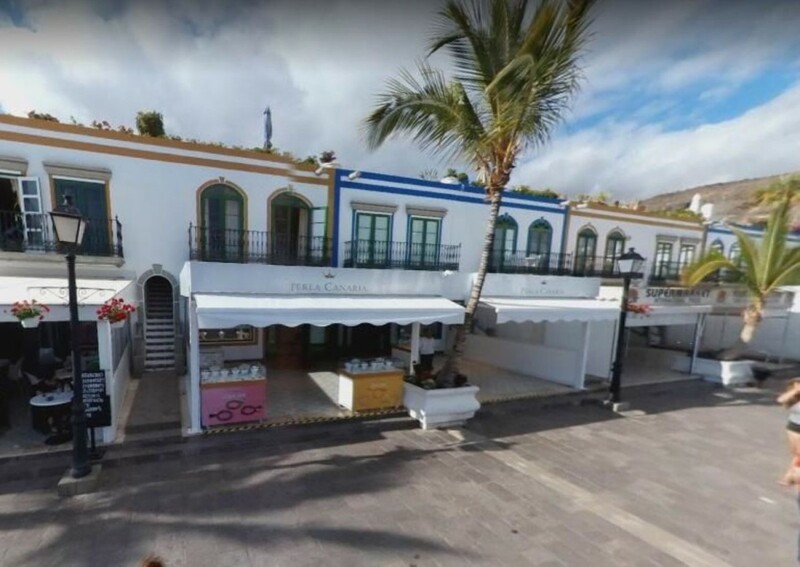 Important in the acquisition of this Assignment, the excellent economic quality of the tenant, since this company has its commercial activity very consolidated in the Canary Islands, having several points of sale in Las Meloneras, Maspalomas and Santa Cruz de Tenerife. Contiguous to this Local, the Owner has also rented jointly to the same tenant another Commercial premises with the same characteristics. Undoubtedly, the acquisition of this Commercial Transfer represents an excellent opportunity as Investment and continuity of commercial exploitation in a Zone with TOURIST EXCELLENCE in the Canary Islands. SCHAMANN.. . For sale Local for storage use, wide and totally diaphanous, it is located in the basement in the Canódromo Shopping Center, it can be accessed 24 hours a day, and it is located in a private area with an independent garage door. Get in touch we will show you without commitment. The fair. 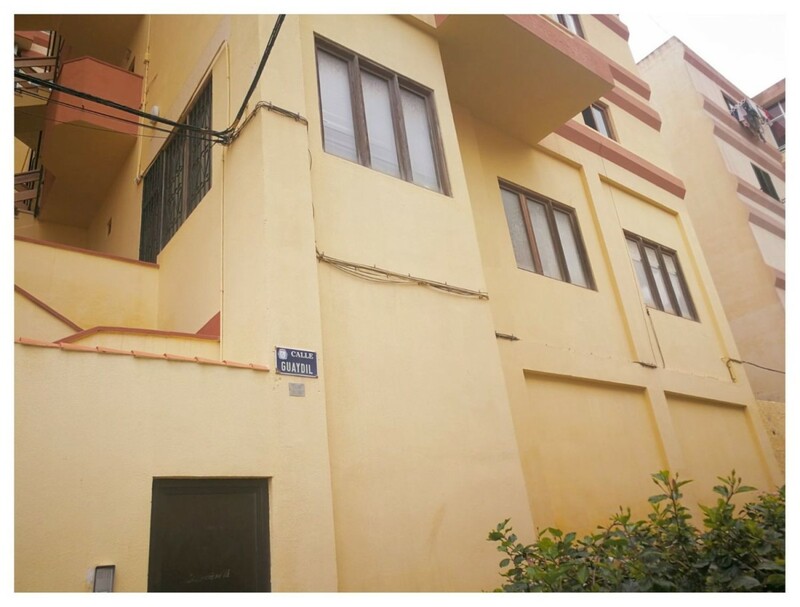 It is sold local in the Avda de la Feria, currently destined as a warehouse, has 58m2 with a door with security bars. It is a few steps above street level. It is totally to reform. Very close it has all the necessary services and very well connected with the ring road of Las Palmas de Gran Canaria. Expenses derived from the sale such as (management, notary, registration etc. ) are not included in the sale price. 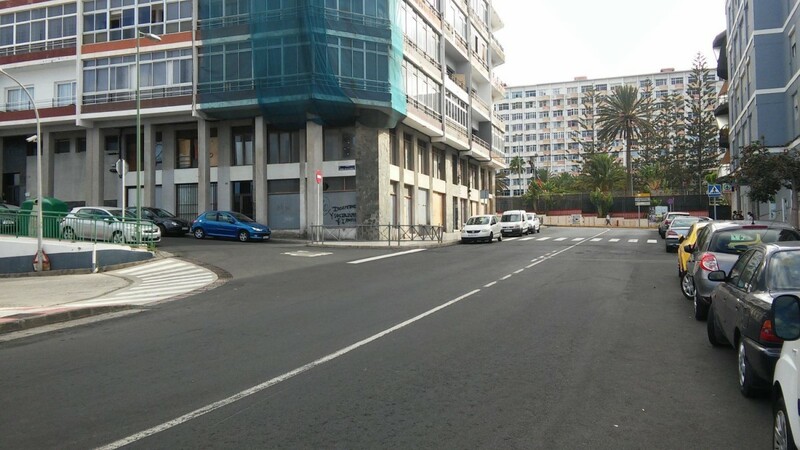 "We present this magnificent local street, located in the neighborhood of Escleritas, ideal for any type of business. It is distributed on a street level giving access to a room partially divided and transformable in diaphanous of 50m2 with showcase almost the full width of the facade, which provides great luminosity and visibility. In the background, a small and practical toilet is located. From this floor, through a staircase, we access a loft with visibility to all the premises that is located a coquettish office. Ideal for office-office or commercial business. ". 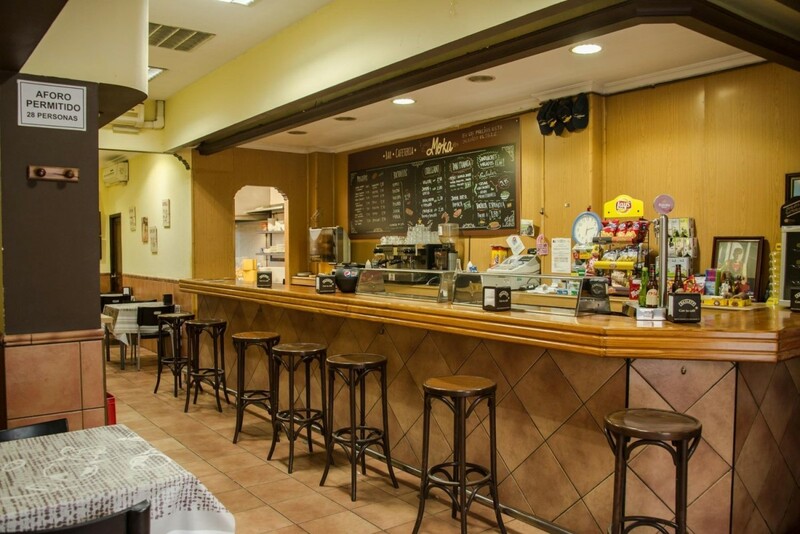 It is transferred Local Bar Piscolabis of 120 m2 built, located next to the Bex hotel, in Calle León and Castillo 332. It has bar, kitchen, small storeroom, two bathrooms and with capacity for 42 people. The transfer includes: refrigerators, freezers, juice machine. Maintainers, bar and counter refrigerators, crockery, etc. 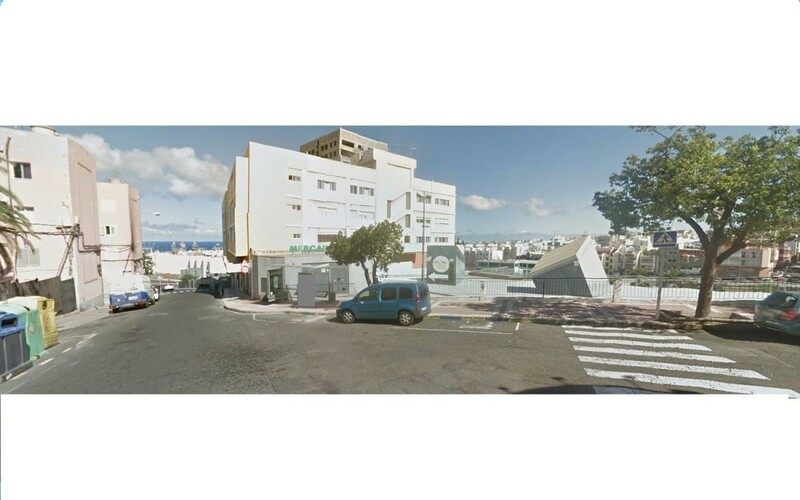 Because of its location, meters away from the Santa Catalina park and facing Franchy Roca street, the financial area of ? ?Las Palmas, it has a very high number of visitors. The rent is € 1300 with 2 months deposit. 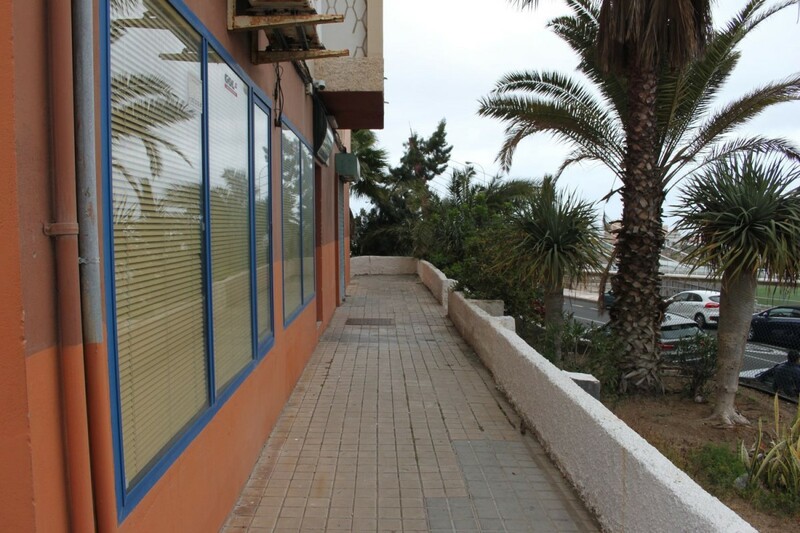 Sale of commercial premises, with the possibility of enabling it to Housing, on the first floor of Guaydil Street. Near Martín Fraile, Maternal and Child Hospital and with many services at your fingertips. It consists of living room, office and bathroom, is suitable for almost any use, academy, agency, office... etc... Although it needs some reform, it is a great opportunity, we can also help you in the financing. Unique opportunity to start, or to buy a house and arrange it to your liking! Tax, registration and notary expenses are not included in the sale price. SCHAMANN. OPPORTUNITY - LOCAL COMMERCIAL of about 59 square meters with showcase, to reform. It is located in the lower part of the district of Schamann (one of the historic areas of the city) with a view of the bay and the port of La Luz, at street level, in a quiet area with easy parking. This is a street-level room that is divided into four rooms, two small toilets, another medium to store or office, and the main and largest dependence for any use that you want to give. It is even possible to create more compartments. In the same building there are four other premises, different sizes, also for rent (from 450 euros / month), located on either side so you can join it, and thus have a larger area and space for the business or activity to assemble. Located in a splendid place with multiple services to the surroundings like: gas station, supermarkets, parks and squares, pedestrian zones, viewpoint, shops, offices, parking, bus stop,.. . which makes it in a commercial and public area. In short, a very well located and communicated location, easily accessible by vehicle, on foot or by public transport, which allows you to connect with other areas of the city and with unique views of the capital. Incredible opportunity! 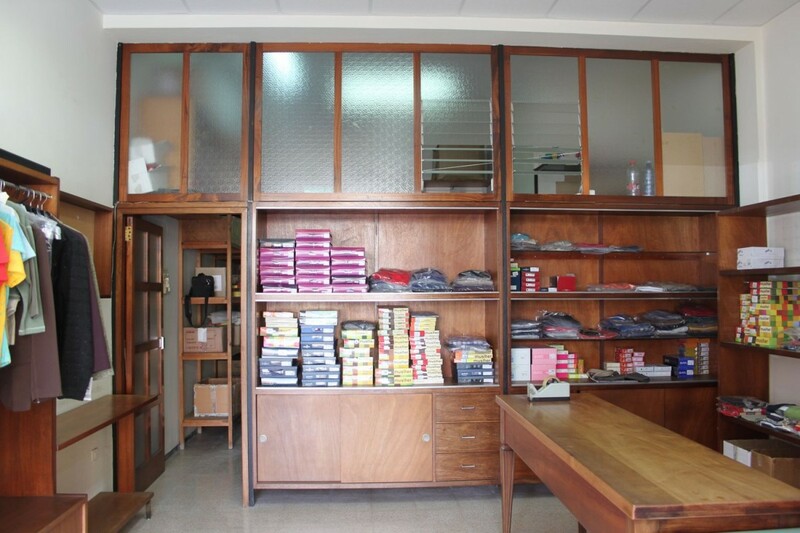 Very spacious premises with many possibilities, located in the area of the Alcaravaneras. Door at street level but you have to go down some stairs, it is ideal to have it as a storage room / warehouse or to carry out any activity and does not pay community. Do not let this chance go away!